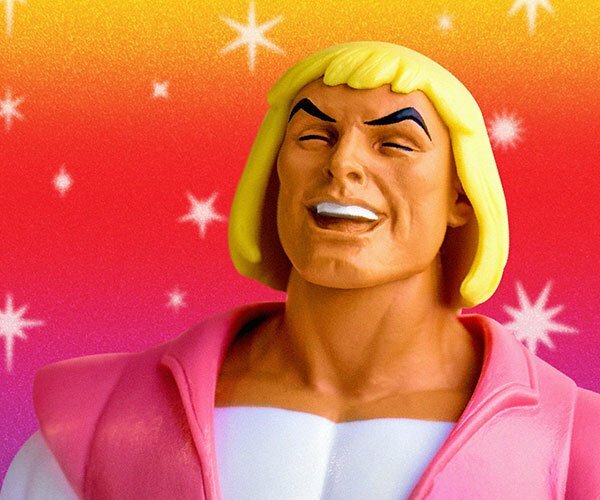 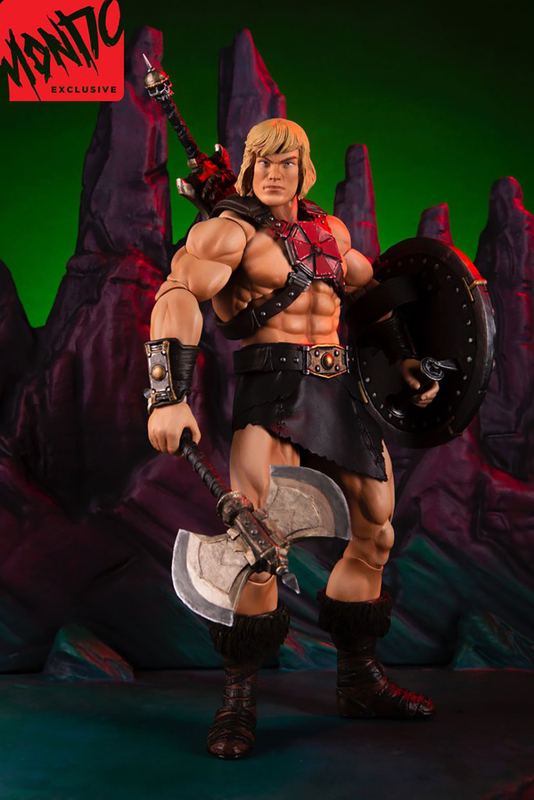 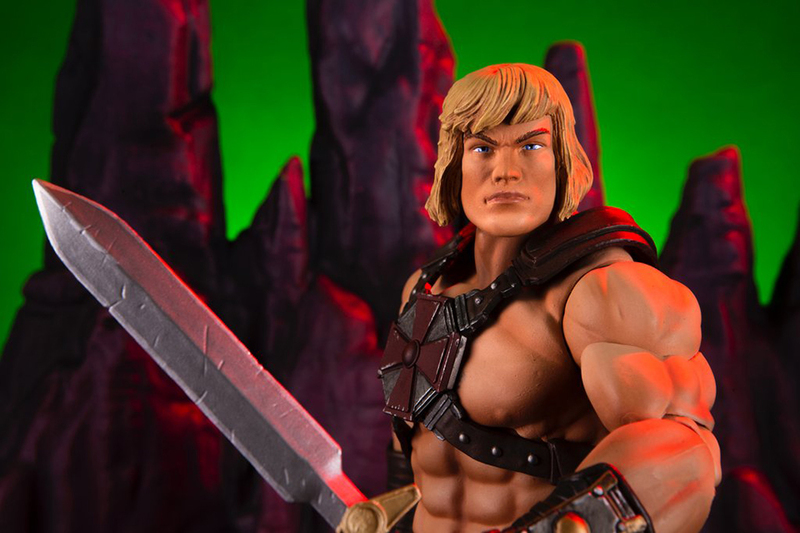 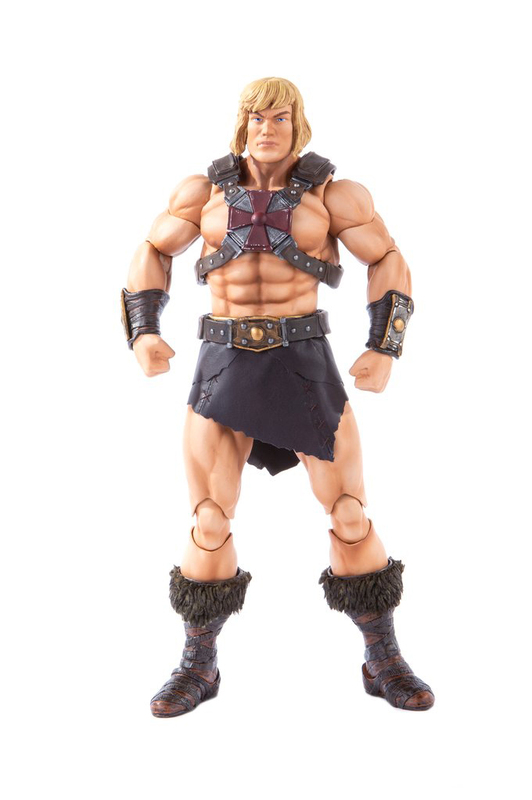 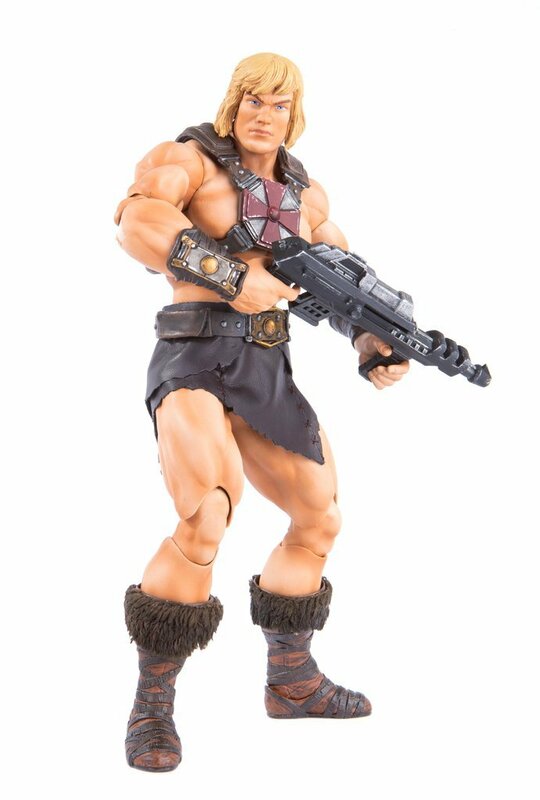 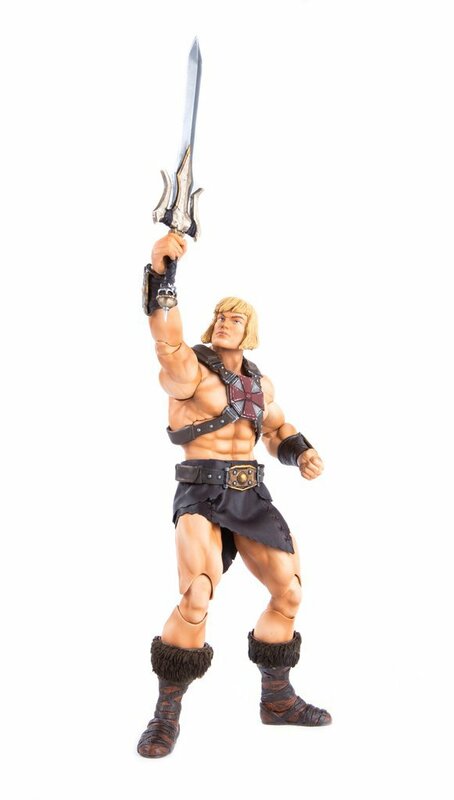 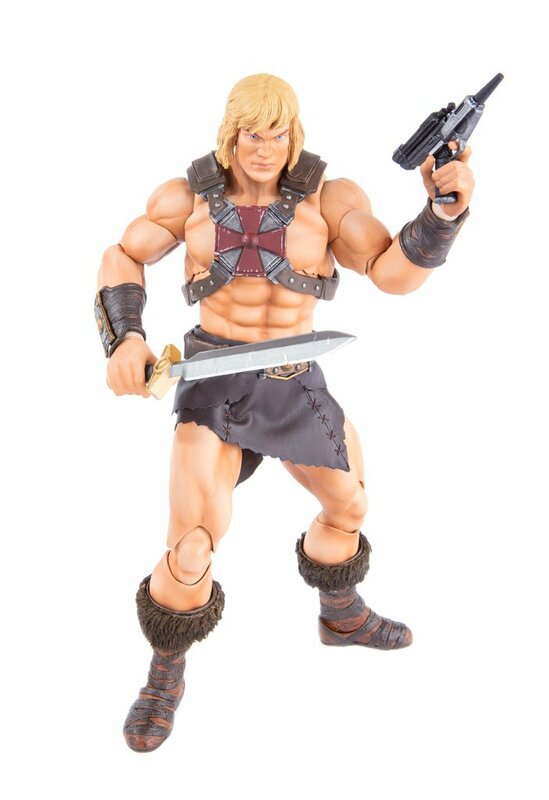 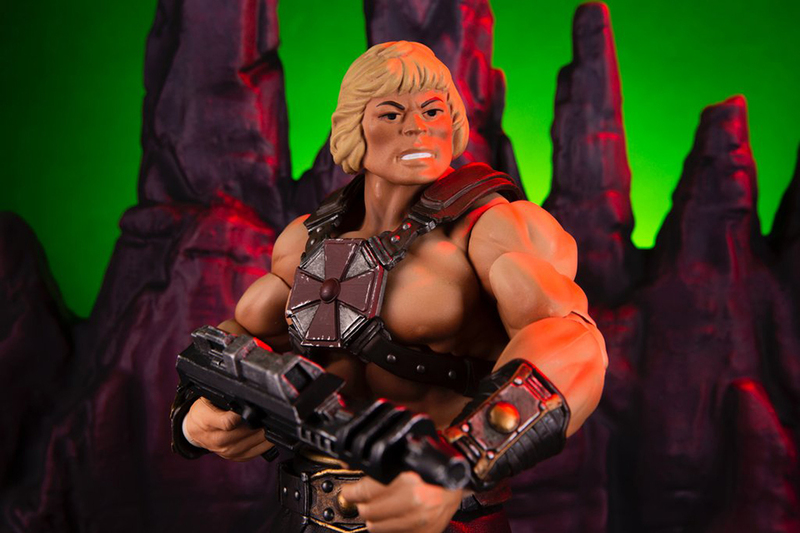 Mondo is releasing a line of Masters of the Universe sixth scale action figures. 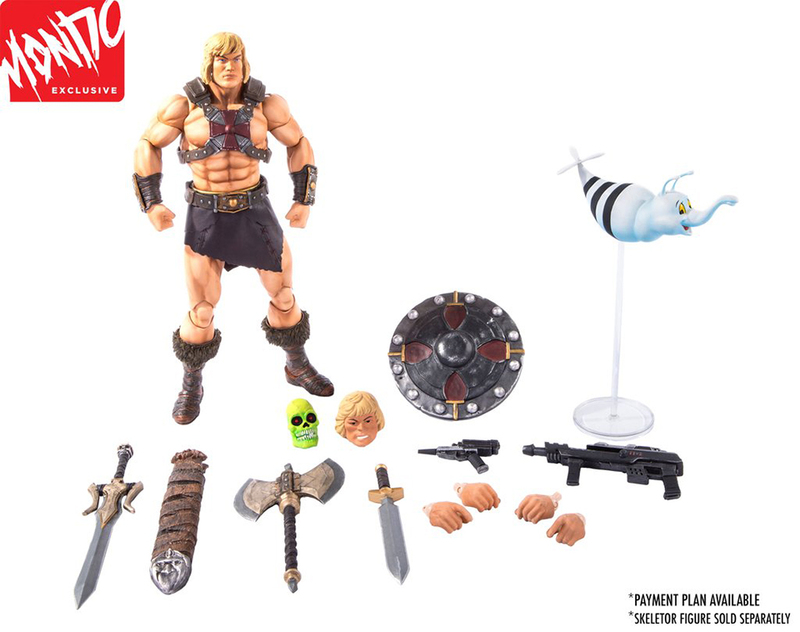 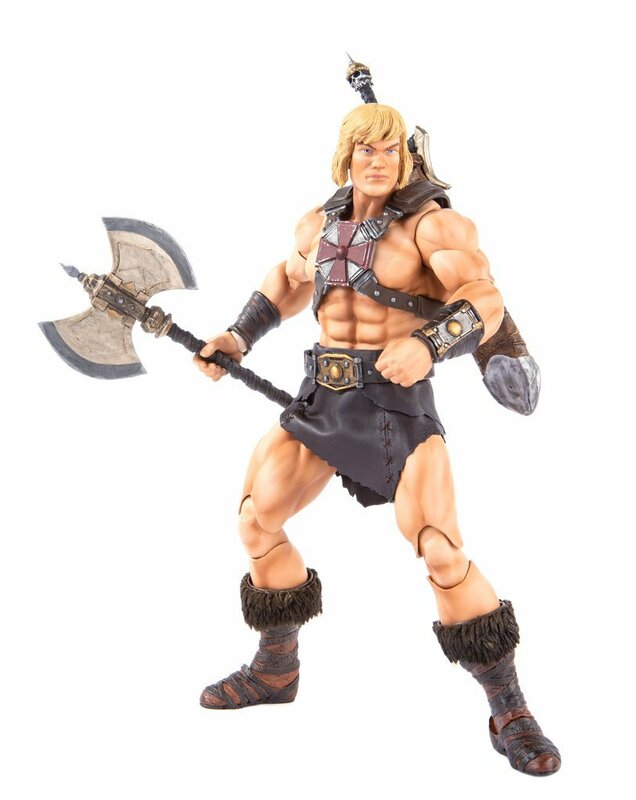 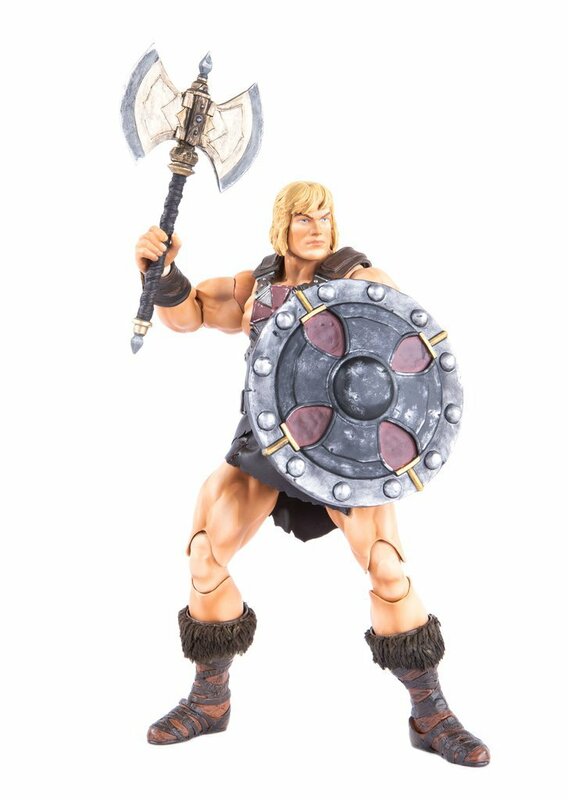 First up is of course He-Man. 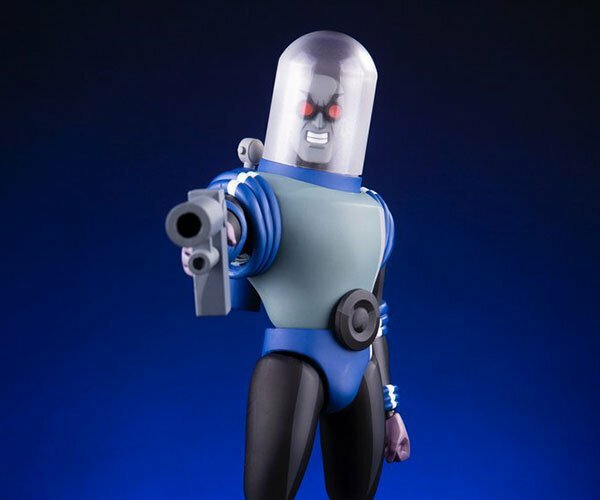 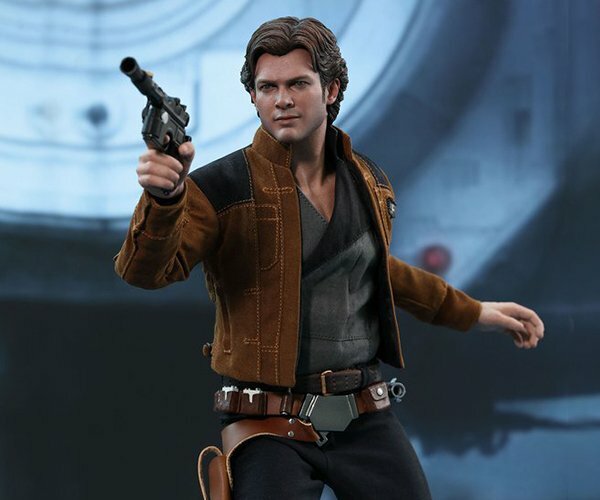 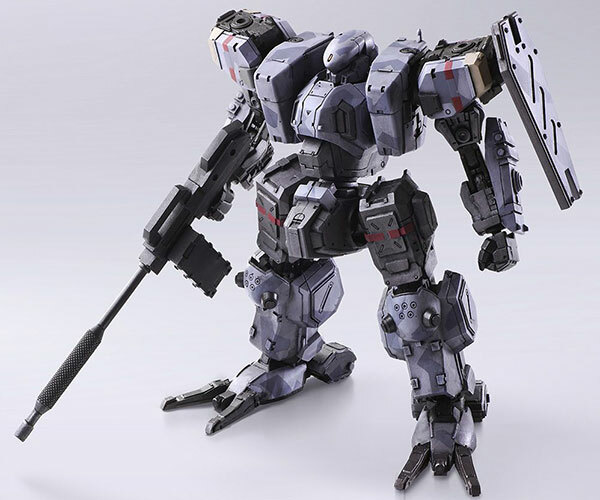 It comes with a vintage and a regular head, plus lots of weapons. 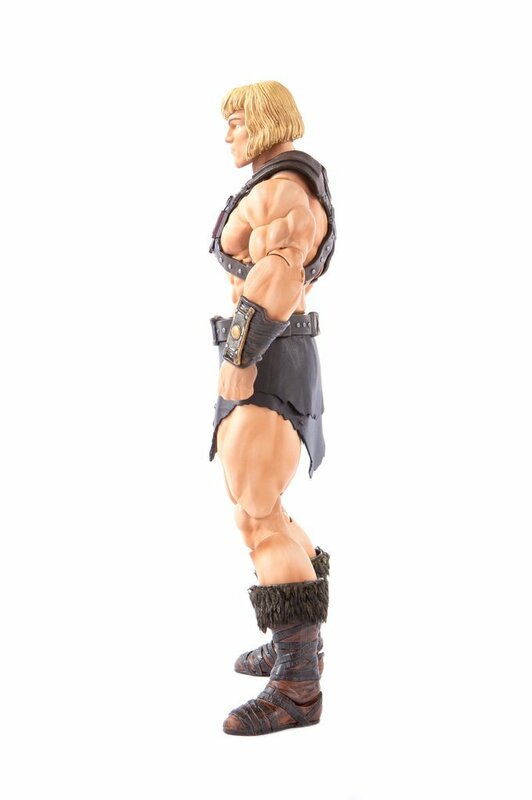 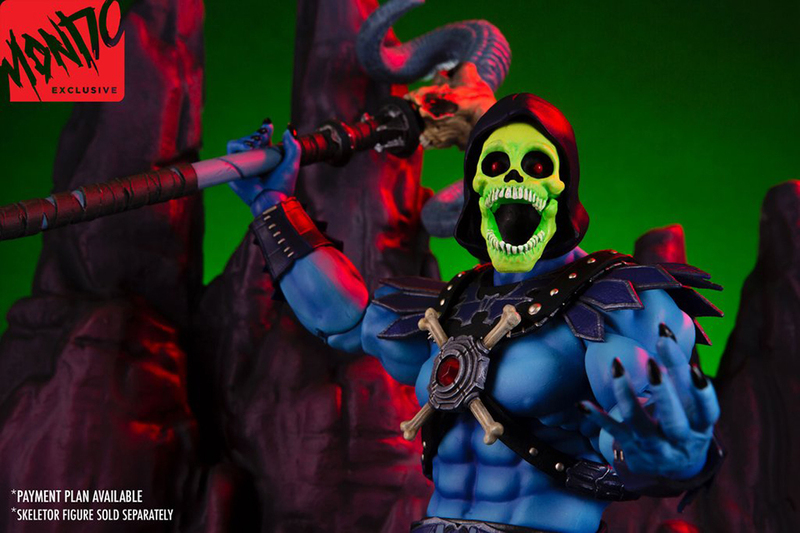 The exclusive version comes with an extra head for the upcoming Skeletor figure.